CHAPEL HILL, N.C. (WTVD) -- Three years ago a brother and sister from Chapel Hill set out to raise money for art supplies for local children with cancer - and they did it with lemonade and artwork. 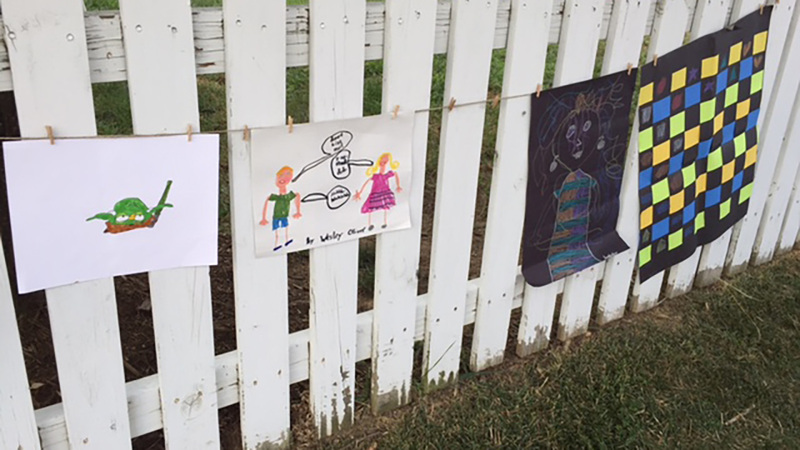 7-year-old Wesley and 5-year-old Mack Oliver along with their friends held their 3rd Annual Lemonade Stand and Art Sale to benefit the Pediatric Art Program at the Lineberger Cancer Center. 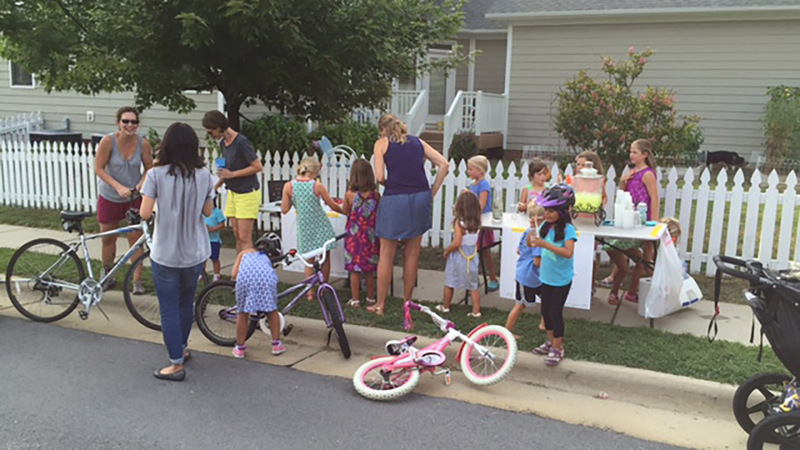 These kids, ages 5 to 8, sell lemonade and self-made art to raise money for art supplies for the children in the pediatric oncology center. The first year they raised over $50, but the next year after word spread they brought in more than $250. Monday afternoon they were open for business from 4:30 to 6:30 in the Briar Chapel neighborhood. They topped their previous two years with $319 raised.